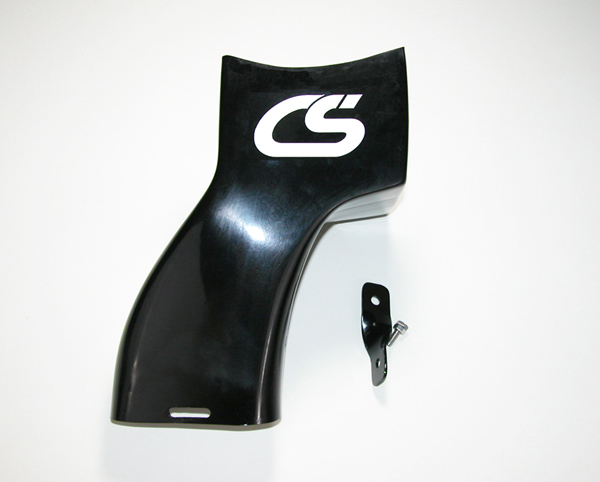 CorkSport is happy to announce the release of the 2011+ Mazda 2 Cold Air Duct for CorkSport SRI! Now you can get the benefits of a ram air intake system without dropping a heafty chunk of change to purchase the set-up! By coupling your CorkSport Short Ram Intake with the CorkSport Cold Air Duct, you will limit the exposure of hot underhood air into your short ram intake and gain additional exposure to cool outside air using our unique design that pulls air from the front of the core support, resulting in reduced heat soak and more power gained from your short ram intake. During testing CorkSport saw an average 10 degree drop in temperature at the intake compared to running the intake without the air duct installed and saw a 12 degree drop at idle for 5 min. Need for MS6 and MS3, but I don’t believe there is enough room. Looks good guys! I guess with this ram air intake gain some HP+ ?? Are you not selling this anymore? Bonjour est il compatible avec la cylindrée 1.3 mzr 84CV ? En fait je suis très intéressé par le Cold Air Duct + CORKSPORT Mazda 2 Short Ram Intake mais j’habite en France et les frais de port sont prohibitif c’est a dire 80$ .Donc j’hésite encore un peu. We could package the parts in 1 shipping box to lower the cost of transport. It would save ~$25. Merci pour votre proposition. Comment dois je procéder? Malgré l’envoi d’un mail à Mr Ambrose Derrick je n’ai pas eu de réponse. We found your email in the spam box. Look for a reply. Ok je comprend mieux pourquoi je n’avais pas de reponse. J’ai vu que le “air duct “n’est pas disponible avant 5 semaines cela n’est pas grave je vais patienter jusqu’à ce qu’il soit disponible. Pouvez vous me confimez que vous avez le “Cold Air Duct + CORKSPORT Mazda 2 Short Ram Intake” en stock. 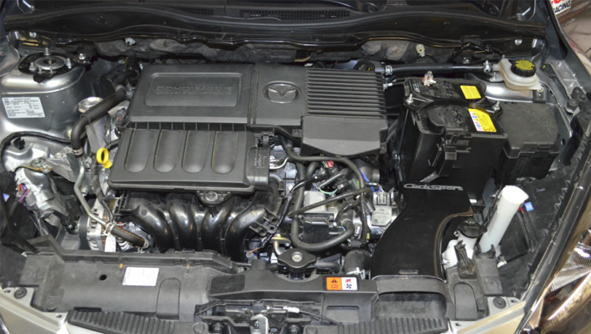 Can you confirm that you have the “Cold Air Duct + CORKSPORT Mazda 2 Short Ram Intake” in stock. Next PostNext Wipe That Smile off Your Face CX-9!